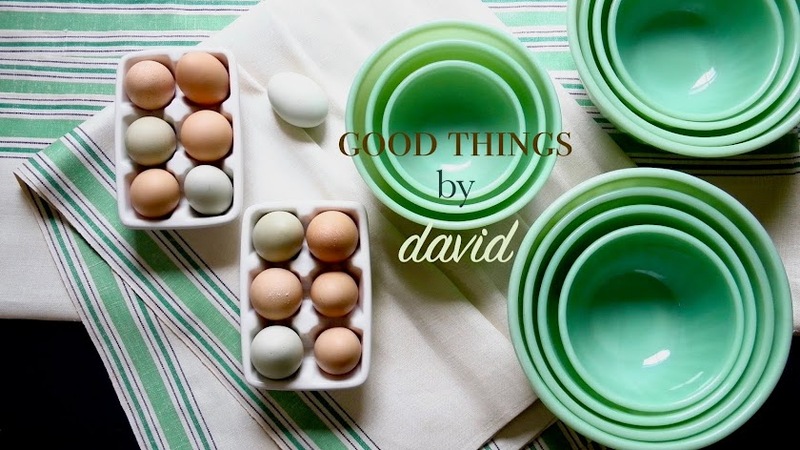 Good Things by David: Happy Easter! I want to wish all of you a safe & happy holiday weekend. a wonderful start to spring & all that it has to offer. From our home to yours... have a wonderful Easter! Same to you and yours, Kenn!! Wishing you and your darling family the same, David! Feels like New Year's to me, Easter does... Rebirth, Spring-time and the promise of ever-lasting life! 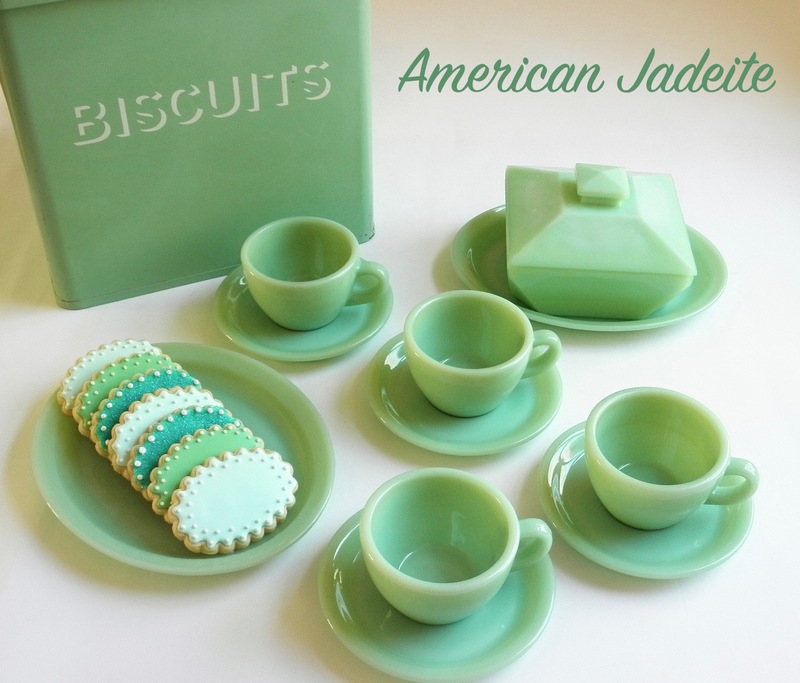 Happy Easter to you & your family, Janet!! May you have a great weekend!